Myselfie was founded Denmark in 2015, they also have offices in Germany and Norway. 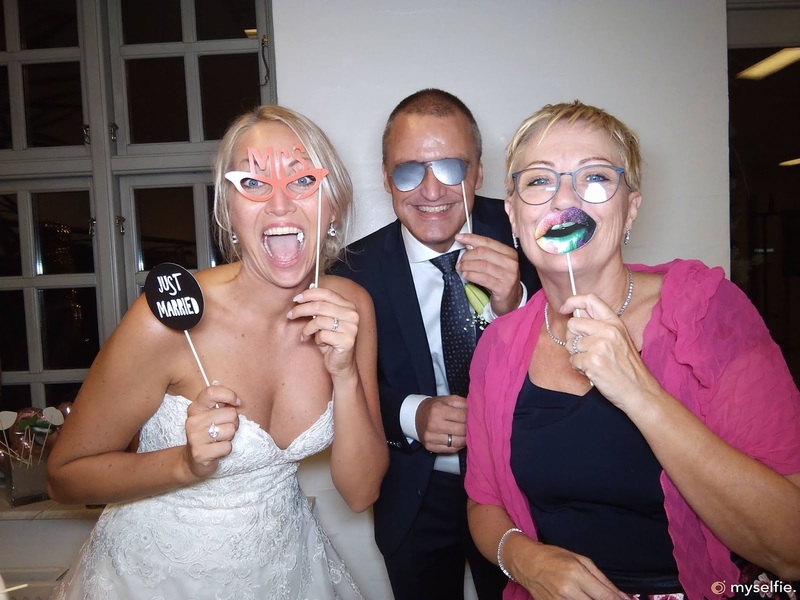 Myselfie has become extremely popular over there which is why Dennis and Christina who are the myselfie team decided to share their wonderful myselfie gadget with us here in the UK and is already doing exceptionally well. Myselfie will be delivered free of charge to you at a place of your choice through DPD. 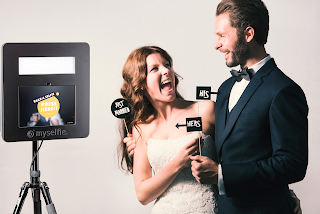 Set your myselfie up at your wedding venue and capture all the magical, fun and yes crazy moments of your wedding guests, the younger guest will love it too and for sure it will keep them entertained! Once you have finished with myselfie DPD will collect it free of charge and deliver it back to the myselfie team based in London where they will upload all your fantastic images and send you a unique code so you and all your guests can view the images online and download them in the highest resolution for free. 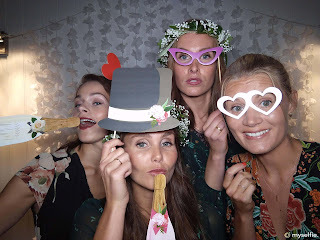 What an amazing present from you to your guests and memories that you can share and cherish of your special day. 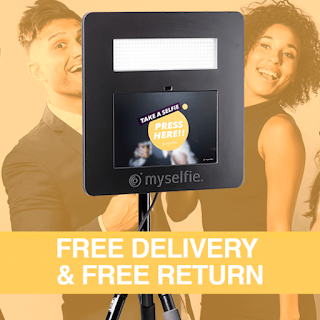 Order Myselfie online for free delivery anywhere in the UK for a full weekend at Just £149 and get unlimited use. All my readers get 20% off just enter code fairy20 at checkout!